5 Mother-Daughter Trips that will bring you two even closer for Mother’s Day! All differences aside, having a mother-daughter relationship is great, and most of the time the two of you will make a lovely pair of travel buddies! So if you’re looking for a little inspiration for your next mother-daughter trip together or you’re planning something special for Mother’s Day, here are 5 ideas that will taking your relationship to the next level! Safari Expedition – Does your mother have an eye for adventure and exploring? If so, she’ll love visiting the Serengeti which is filled with elephants, baby wildebeests and giraffes playing in the bush. Now the hard part is just deciding where to go. Wellness Retreat – Cleanse the mind, body and soul at a holistic getaway that will take your mother-daughter relationship to the next level. Be sure to pack a journal and be prepared to give up the booze while you’re there! Vineyard Tour – Wine lovers will appreciate travelling from one vineyard to the next, testing their knowledge and getting a little tipsy. There are many must-visit regions where the vineyards are abundant as well as charming, so choosing one might be the most difficult part of this trip. Foodie Adventure – Some moms love museums, while others would just love to eat their way through a city! If you and your mother are both proud foodies then plan an entire trip based around food and what meals you’ll be eating. Better yet – take some cooking classes while you’re at it and you might just learn a thing or two. Glamping Girl’s Trip – You both love the great outdoors, so plan a trip that includes sleeping under the stars and waking up to watch the rising sun and enjoy the fresh air. A girl’s glamping trip means you’ll not only be able to enjoy nature but also a hot shower and a warm dinner too. Mother-daughter trips are a great way to become each other’s best travel buddy – If you need a little inspiration consider these 5 ideas! Looking for an affordable shuttle service to get you where you need to be? Feel free to make your booking online with the easy online booking system or contact Airport Shuttle today on +27 (0)21 551 8785 or +27 (0)82 951 3646 or info@asct.co.za if you prefer personal contact in making your booking. Visiting a new country or even a new city can be a scary and daunting thing. Not only are you a stranger in a new place, but you have no idea how to get from A to B in a safe, reliable way. Try your best not to become overwhelmed – the best thing you can do for yourself is to do some research and plan ahead. Should you be visiting the Mother City, there are a range of different transportation options available, from hiring a car or taking the bus to using a professional airport transfer service such as Airport Shuttle in Cape Town. 1. Airport Transfer – Airport Shuttle in Cape Town as well as Durban is a professional airport transfer service company that can get you where you need to be comfortably and on time. Use the simple online booking system to book and pay for your airport transfer in Cape Town! 2. MyCiTi Bus – If you are looking for a really cheap, efficient way to get around then the MyCiTi bus should be your next option, but keep in mind that they do not travel everywhere in Cape Town. 3. Care Hire – Hiring a car can be expensive, but if that is not an issue for you then you should consider it. Always remember that there are downsides such as the price of buying petrol as well as finding decent parking. You’ve packed your spare undies, travel pillow and all your guidebooks, but what if you have to deal with a travel disaster that could possible ruin your entire holiday? Putting these travel disaster in the back of your mind will not prevent them from happening, however preparing for them can ease your pain! 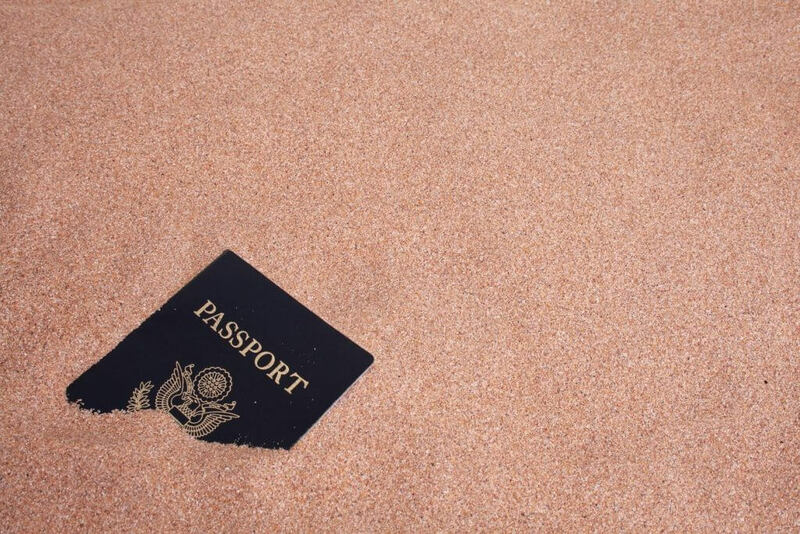 A traveller’s worst nightmare is opening up your bag and discovering that your passport is not there! The main dilemma is that it is gone and you need to take action immediately. Backtrack to wherever you were before and search from corner to corner – it is also a good idea to keep a copy of your ID with you at all times. It is recommended that you always arrive at the airport 2 – 3 hours before your flight, missing a flight can happen to anyone even if you’re on time for everything; certain factors can result in you missing your flight such as bad weather and security checkpoints. 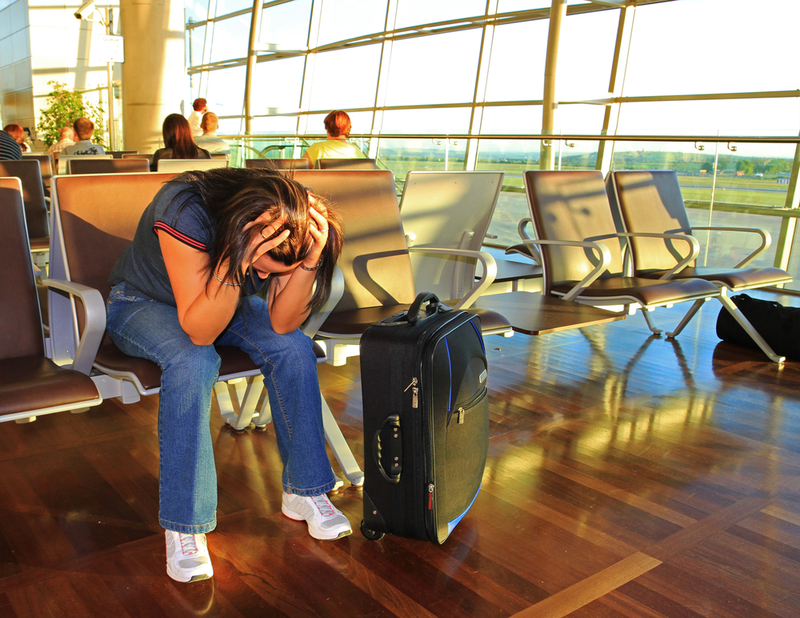 You’re waiting for your luggage, but none of the bags are yours – the airline has lost your luggage! 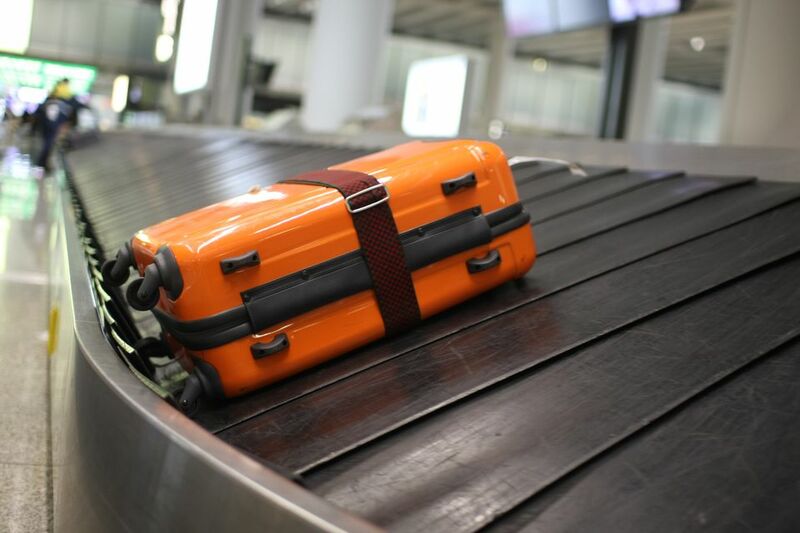 Always hang on to your luggage claim ticket and make sure you contact details are on a label on your bag just in case this awful event occurs. 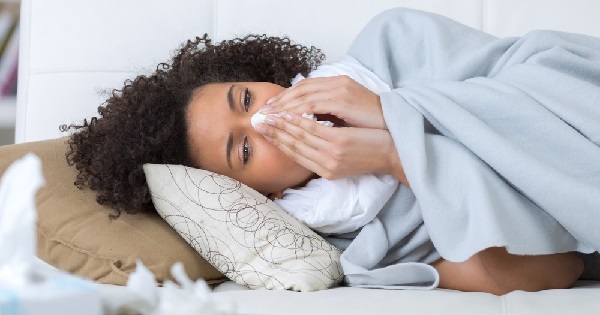 Getting sick when you’re not in the comfort of your own home can be scary, so the best way to deal with it is to prepare for the problem before it even occurs. Research the country’s emergency numbers as well as English-speaking doctors and hospitals. It’s not ideal when you arrive somewhere and you don’t have a shuttle service to get you to your accommodation destination - Airport Shuttle can help you out with their reliable, quick airport shuttle service! You’re on your way to Paris, but dragging your giant suitcase to baggage check is basically breaking your body in half. Leave these 7 things out of your suitcase when you're planning your next holiday - they're just not worth it. That huge pair of wedges that almost caused you to break your ankle? Those pumps that are way too small for your feet, but look so cute? Leave them at home! You'll be thankful in the long run. Heavy, hardcover books make it easy for your luggage to go over the carry-on limit. Find something else to read, preferably something lighter and save the 800-page novel for when you’re at home. If you’re feeling unsure in front of your bathroom mirror, there’s no way you’re going to love that suit once you’re actually on the beach. Leave the skimpy number at home if you don’t feel comfortable and rather pick out one that is more flattering. 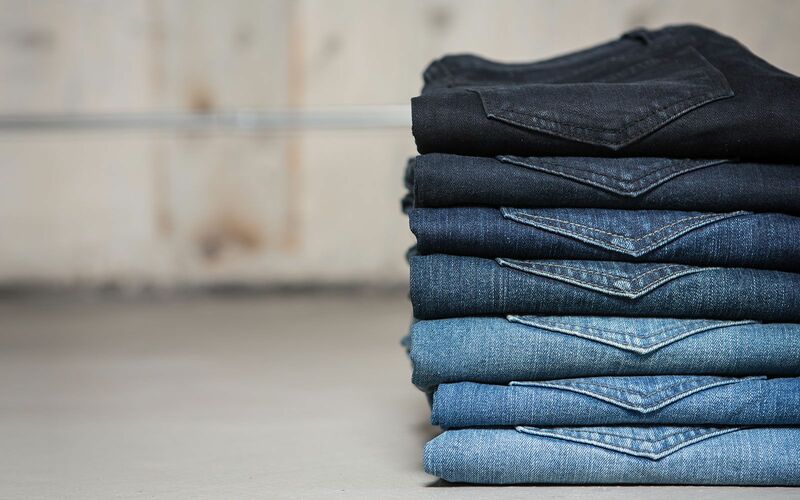 Your favourite blue jeans don’t dirty that easily, in fact experts recommend washing them once a month! 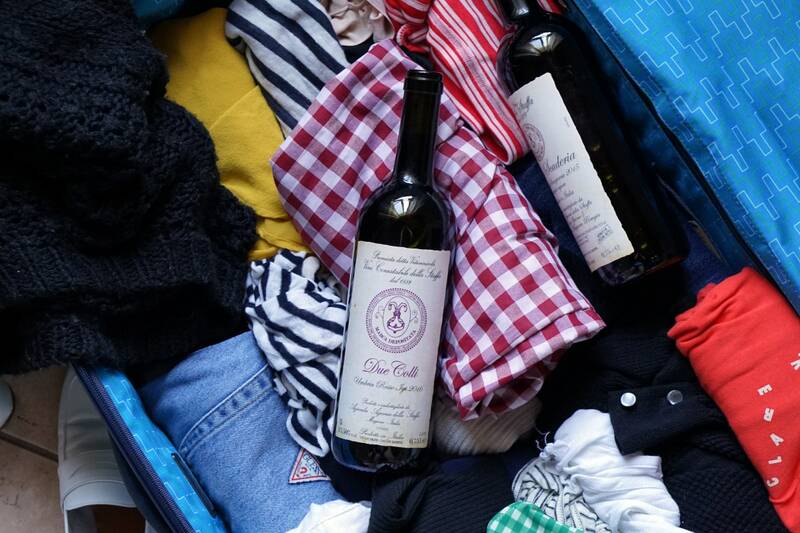 This means you can get away with packing just one or two pairs and re-wearing from day to day, instead of packing your whole wardrobe. Most hotels provide shampoo, conditioner, soap, lotion, razors, mouthwash and more. Call ahead to double check what they offer and then you can decide on what to bring and what to leave at home. Same deal as the toiletries – Call ahead to be sure the hotel has them, and if the answer is yes, leave your heavy hair dryer at home! We all want our snacks and wine and sometimes it can be a bit pricey when you’re traveling, but unless you’re going to a remote island, just visit the local grocery store – done and dusted. Do you want to visit the Mother City for your big trip? Get to and from Cape Town International Airport quickly and easily with Airport Shuttle! To book your shuttle use our easy online booking system - Please contact us directly on +27 (0)21 551 8785 or +27 (0)82 951 3646 or info@asct.co.za if you prefer personal contact in making your booking. Are you coming to Cape Town for a quick trip with the family or are you planning on spending some time in the beautiful Mother City? Whatever your plans may be, it is best to know what to expect so you can make the most of your time without any hiccups. 1. Weather. During the summer months in Cape Town, the weather can be hot and dry, the days can go on for 11 hours and the wind will almost blow you off your feet! Before you plan your activities in Cape Town always check the weather as well as the wind strength in the mornings so you can make the most out of your day. Stay away from the beach if it is too windy and rather choose an indoor activity. 2. Money & Safety. Foreign exchange is available all around Cape Town, but no matter where you are always use your common sense – never ask a stranger to help you at an ATM, do not flash your money around and rather put away your fancy jewellery and devices. When it comes to being safe, be on the lookout for suspicious people and NEVER walk around alone in the city, especially if you do not know your way around. If you are ever in an emergency situation, please do not hesitate to call the Cape Town emergency numbers for assistance. 3. Nightlife. As soon as the sun goes down, the city of Cape Town comes alive. There are a range of fun things to do after dark – amazing restaurants, bars, clubs and so much more! If you plan on enjoying the nightlife make sure you know the rules so you do not get in trouble and always remember to NEVER leave your drink unattended. 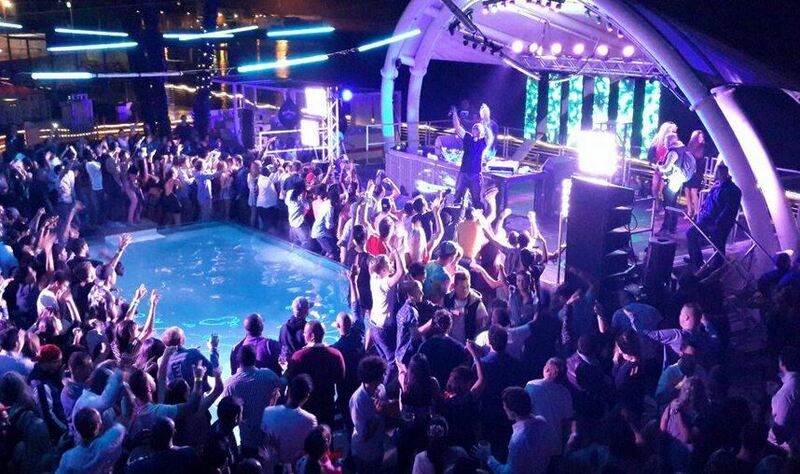 Here are the top places to party in Cape Town! 4. Transportation. There are plenty of different ways to get around in the Mother City – if you’re looking for an affordable, reliable shuttle to or from Cape Town International Airport, do not hesitate to call Airport Shuttle! Other methods of transport include the MyCiTi bus, Uber, taxi cab, train or on foot! 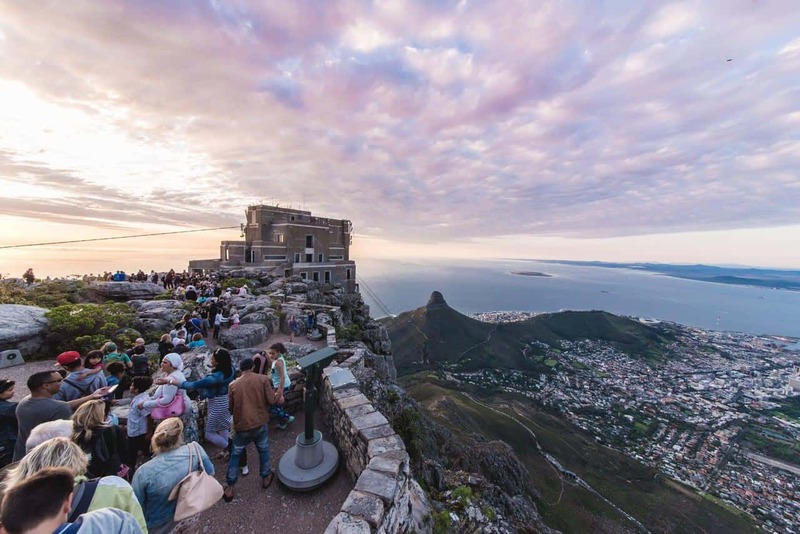 Cape Town is a beautiful city alive with an array of activities and amazing things to see, make sure you are well prepared and familiar with these tips so you can have a great trip in Cape Town. Don't forget to contact Airport Shuttle for a reliable, speedy transfer to and from Cape Town International Airport. Airport Shuttle in Cape Town is an airport shuttle service that has proven to be the most professional, affordable and punctual airport shuttle company in Cape Town as well as Durban and Johannesburg. When it comes to transport in and around Cape Town, an airport shuttle service is the only option when you are looking for a comfortable ride, complete safety and security, affordable rates and reliable drivers. Are you looking for an airport shuttle that can take you to or from Cape Town International Airport? · At Airport Shuttle in Cape Town, we are open and operating 24/7 – all year round! · The shuttle vehicles are specially designed to suit each individual traveller as well as business traveller’s needs. · All the Airport Shuttle drivers in Cape Town are professional, fully licensed and trustworthy. · Whether you are located in Cape Town, Johannesburg or Durban, Airport Shuttle is available to be your trusted shuttle service. · Airport Shuttle is the preferred shuttle service of many top hotels, guest houses, corporate businesses and travel agencies in Cape Town, South Africa. · All our airport shuttle vehicles are safe, reliable, clean, unbranded and discreet. · Airport Shuttle Cape Town accommodates for all passengers and their special requests as well as group trips and day tours. · Our airport shuttles are booked out on a private basis, meaning we never pick up other passengers and drop them off along the way. · Safety is so important to us, so all our airport shuttle vehicles are checked on a regular basis for any mechanical issues. 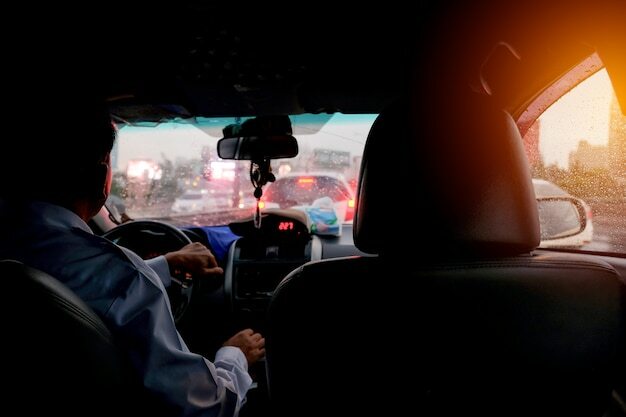 · We carry a comprehensive passenger liability insurance to make sure that all our customers are completely safe on the road. · Use our simple, convenient online booking system to book and pay for your airport shuttle in Cape Town, Johannesburg or Durban. · We will do our best to accommodate for your special requests as well as any last minute bookings because Airport Shuttle in Cape Town is here to make you happy! · The airport is a stressful place, so let Airport Shuttle in Cape Town drive you where you need to be while you sit back and relax. · Book with Airport Shuttle in Cape Town and you can always look forward to a safe, reliable, friendly and affordable ride with a driver who always has a smile on their face! You’re planning on travelling to Cape Town for the festive season holidays. 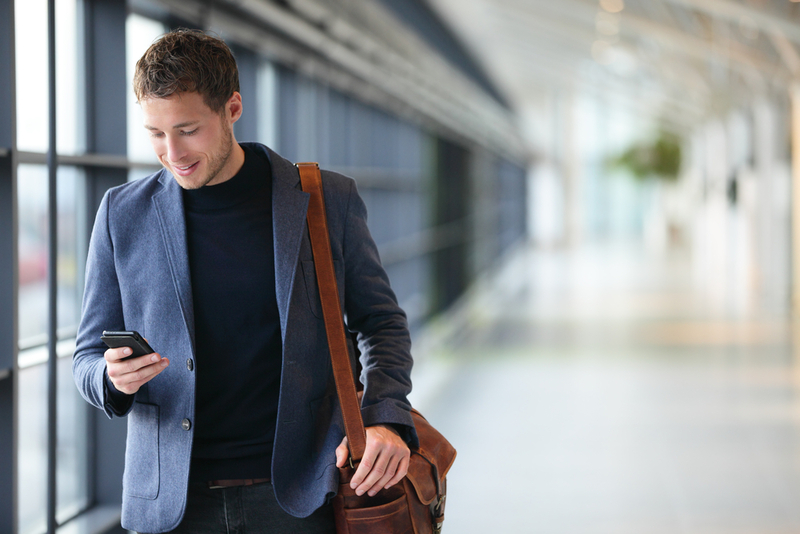 You’ve booked your flight and your accommodation but one thing is missing – how are you going to get to and from Cape Town International Airport? The best way to solve your travel problem is to book and travel with an airport transfer service in Cape Town, like Airport Shuttle! But what is so important about booking and travelling with an airport transfer service in Cape Town? Well, when it comes to planning your vacation, considering how you are going to get to and from the airport or anywhere in general is probably the last thing on your mind, in fact it probably isn’t anywhere on your list. Airport transfer is completely forgotten because of the fun of planning your trip activities. As much as you would love to put all the boring stuff out of your mind and only deal with it at the last minute, it is so important that you realise booking your airport transfer in Cape Town will make your holiday planning so much less stressful. Whether you are travelling with your family of 7, a group of friends or alone, Airport Shuttle in Cape Town can provide you with a professional, reliable, affordable airport transfer service in Cape Town and he surrounding areas – plus it won’t burn a hole in your pocket. Do not leave it until the last minute, book your airport transfer in Cape Town in advance so you can focus your attention on enjoying your travels with your loved ones!